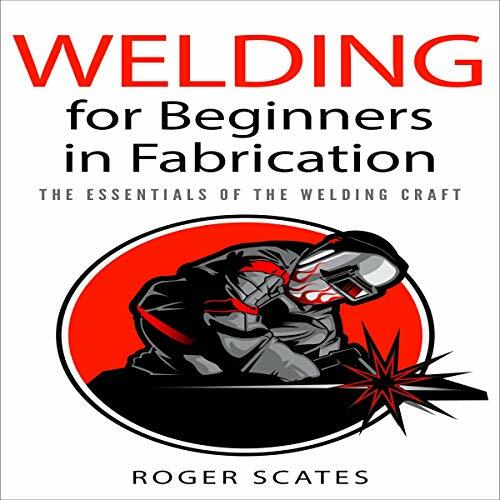 Showing results by narrator "Derek Newman"
Learn the essentials for every welding beginner. Take action and start mastering the welding craft. 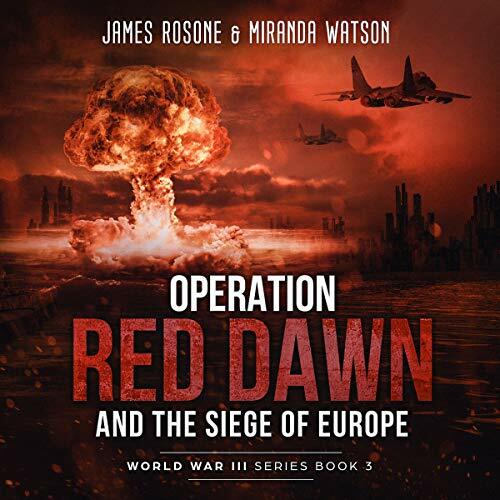 In Operation Red Dawn and the Siege of Europe, we see what happens when war arrives on the shores of the US. As Chinese and Russians attack the frontier of Alaska, American forces are stretched thin. With battles raging in Europe, the Islamic Republic, and on their own doorstep, what will President Stein decide to do? 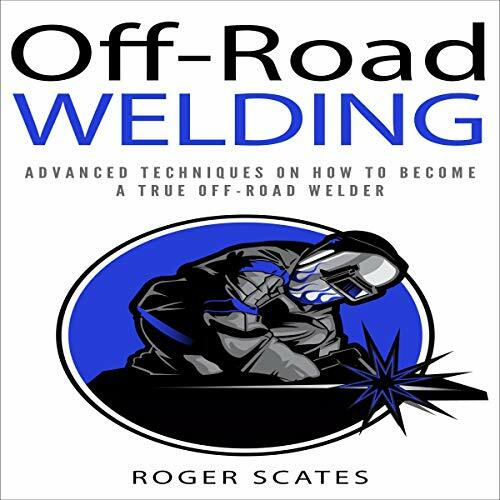 This audiobook contains two audiobooks - Welding for Beginners in Fabrication and Off-Road Welding. 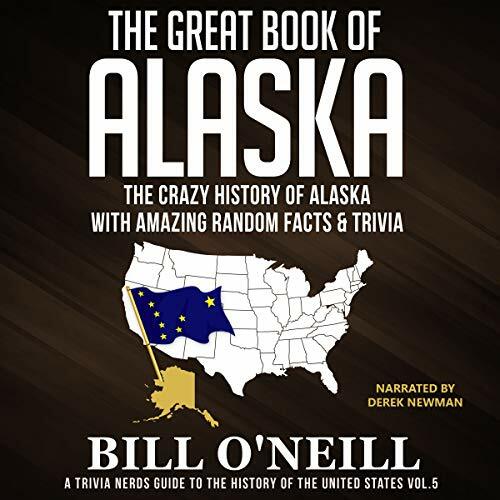 You’ll learn about Alaska’s history, pop culture, folklore, sports, and so much more in this interesting and informative trivia-packed book. Slept through high school history? Need a more entertaining refresher than a dusty textbook? Want to learn more about America and its interesting history? 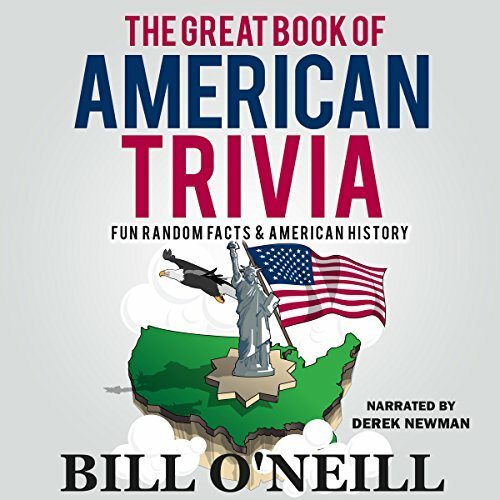 Pick up The Great Book of American Trivia, the ultimate compendium of American trivia and little-known facts. 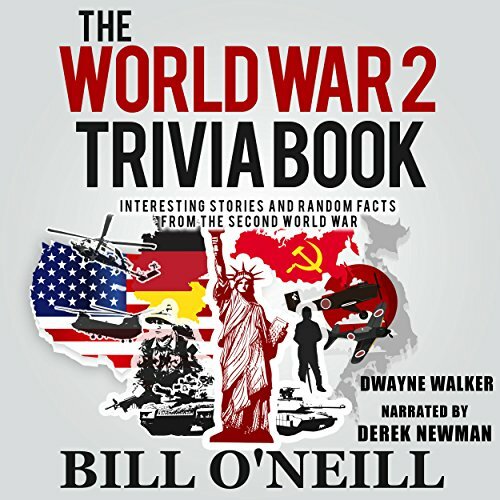 A quick audiobook packed with information. 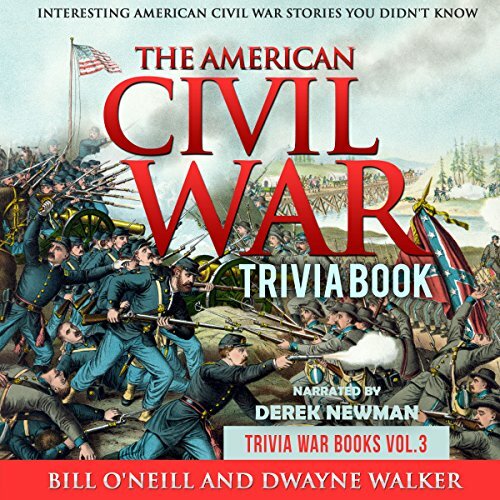 A novelty among trivia books, here you’ll learn the real stories, the mysteries, and the fascinating tidbits about American history from its first inhabitants to present day. The off-road world can be intimidating. Knowing how to properly construct your off-road vehicle and weld all components together can be a difficult task. Since the complexity regarding off-road vehicles is extremely high, knowing how to weld is not enough in order to become a true expert. That is why the right approach is key in becoming an off-road master. Luckily, this audiobook has exactly what you need. 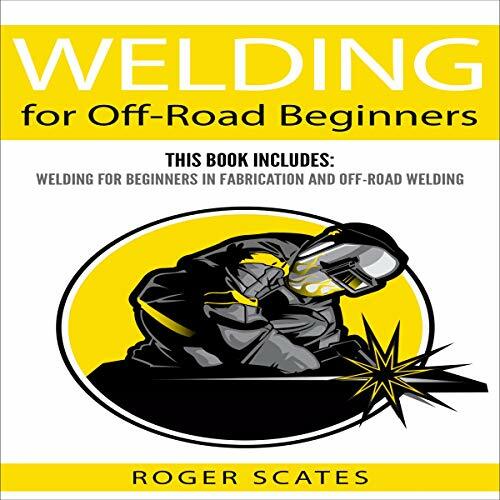 It not only contains information about off-road welding, but also has clear and solid instructions on how to design and prepare the most important parts of an off-road vehicle. Are you looking to learn more about Texas? Sure, you’ve heard about the Alamo and JFK’s assassination in history class, but there’s so much about the Lone Star State that even natives don’t know about. 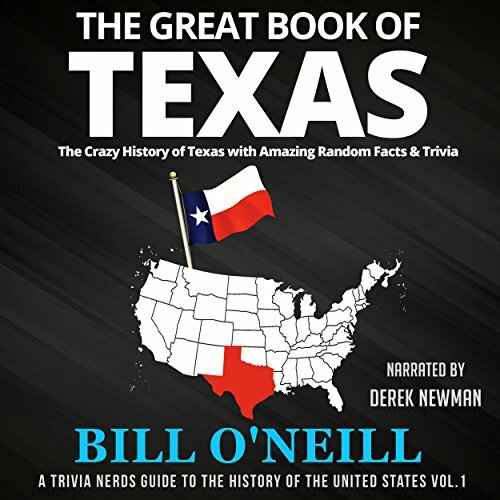 In this trivia audiobook, you’ll journey through Texas’s history, pop culture, sports, folklore, and so much more! There’s so much to know about California that even people born in the state don’t know it all. 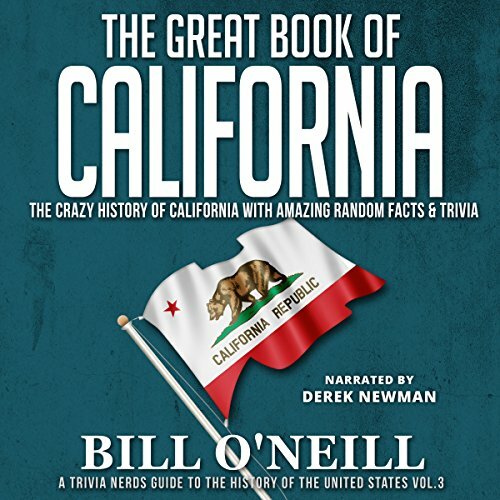 In this trivia guide, you’ll learn more about California’s history, pop culture, folklore, sports, and so much more! When was the last time someone around you brought up World War Two? With this audiobook, you can be that person. You can listen to it just a few minutes a day. Welcome to the 1770s, the decade of big hats, big wigs, and big ideas. You might have learned about the American Revolution in history classes, but this book will tell you everything your teachers couldn’t. Want to learn more about New York? Sure, you've heard about the Statue of Liberty, but how much do you really know about the Empire State? Do you know why it's even called the Empire State? There's so much about New York that even state natives don't know. 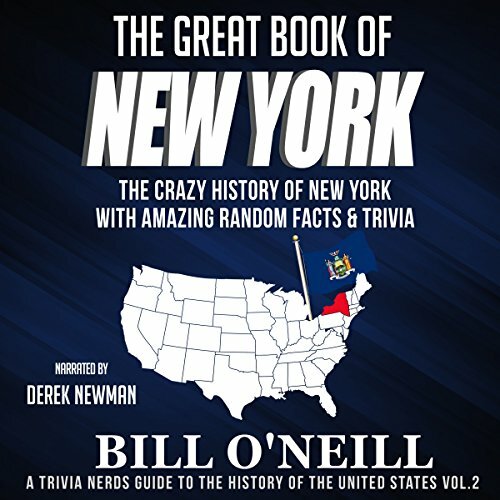 In this trivia audiobook, you'll learn more about New York's history, pop culture, folklore, sports, and so much more! It doesn't matter if you consider yourself a New York state expert or if you know nothing about the Empire State. You're bound to learn something new as you journey through each chapter. The aftershocks of the December 7, 1941, attack on Pearl Harbor were felt keenly all over America - the war in Europe had hit home. But nowhere was American life more immediately disrupted than on the West Coast, where people lived in certain fear of more Japanese attacks. From that day until the end of the war, a dizzying mix of battle preparedness and rampant paranoia swept the states. Japanese immigrants were herded into internment camps. 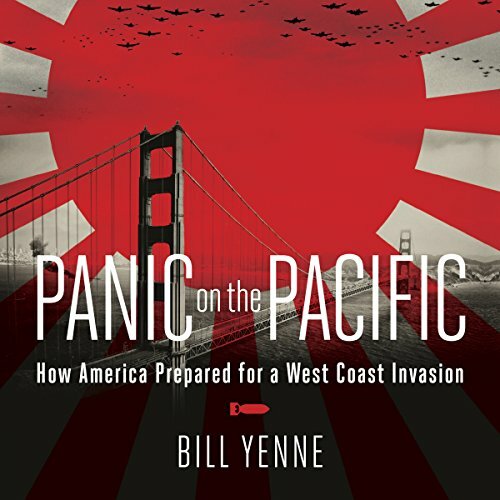 There was panic on the Pacific coast: The Japanese were coming. You may not have heard as much about the Korean War as you have about the American Civil War, World War II, or the Vietnam War. It’s not the topic of dozens of movies every year, and many Americans never learned about it, even once, in school. The Korean War was part of the Cold War - a more familiar subject - but while Sputnik, the Berlin Wall, and MAD have faded from our collective memory of what the Cold War was, the Korean War remains the one part of the Cold War that’s still active. 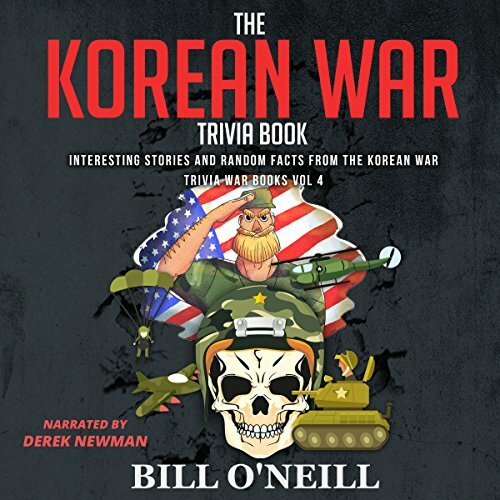 With this audiobook, you’ll finally learn the ins and outs of the Korean War. With the help of this Vietnam War book, you can! 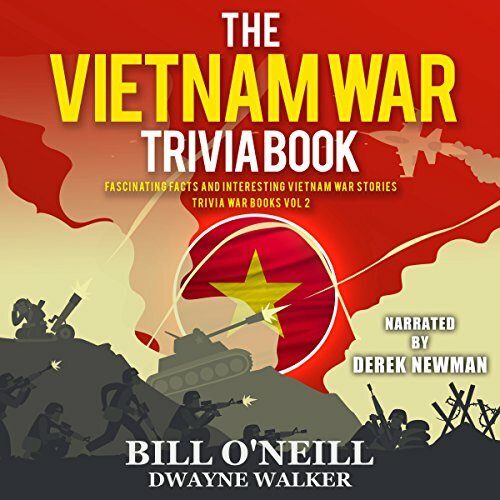 In just a few minutes a day, you can be an expert in Vietnam War history and impress both your friends and your history teachers. 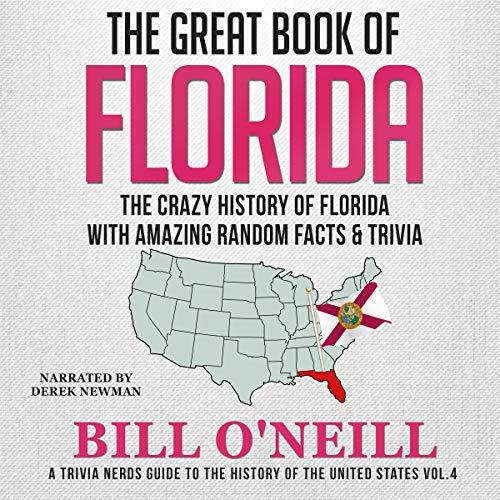 Each chapter of our trivia book is broken up into 15 bite-size sections. These sections are either interesting stories or clear, simple breakdowns of the Vietnam War’s main issues. 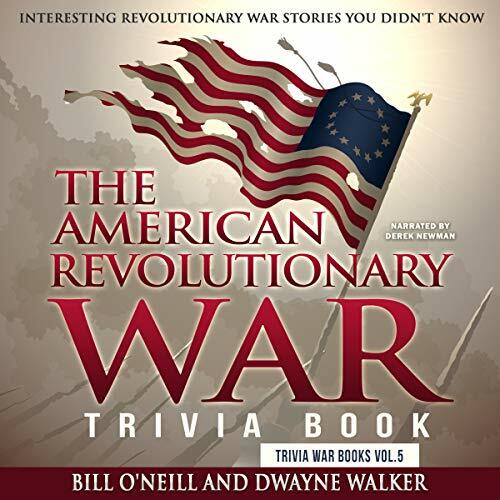 It’s a pretty complicated war, but unlike most war books, this one will make those difficult issues seem easy and exciting. Goodnight Siagon! Good Morning Vietnam!! 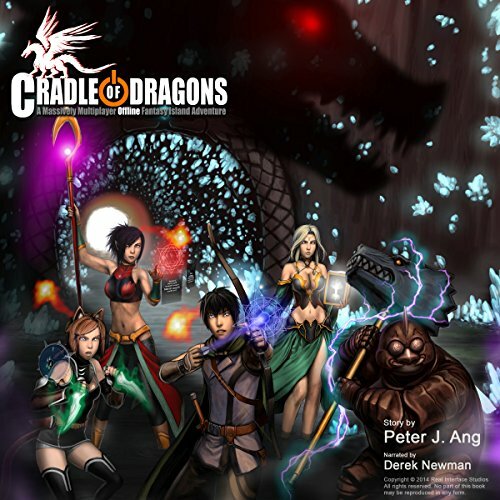 Role Playing Games are taken to a whole new level of immersion when BattleHelm, the leading developer of Augmented Reality systems, builds the world's largest theme park on a remote island in the Philippines modeled after the most popular MMO. Imagine what it's like to experience your favorite videogame in real life... Well, that's what Ryan Fontanella discovered for himself when he accepted an all-expenses-paid travel package offer to the island. 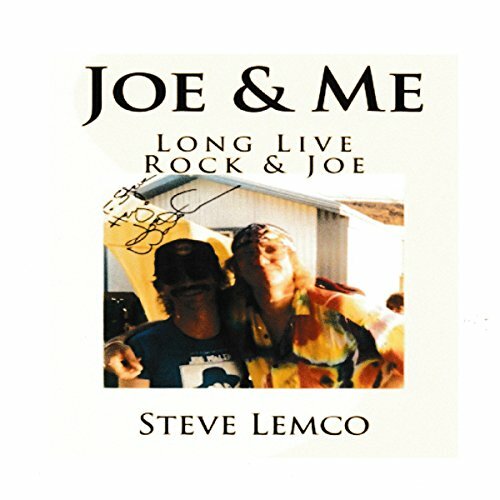 I tell the true stories of how Joe Walsh and I became friends, from the James Gang to the Eagles with Barnstorm in between. There were many obstacles to overcome in meeting Joe, but a path was laid before me by an LSD premonition I had when I was a teenager. You will believe in it, as I most certainly do.